Welcome to the RSPCA Craven & Upper Wharfedale district website. 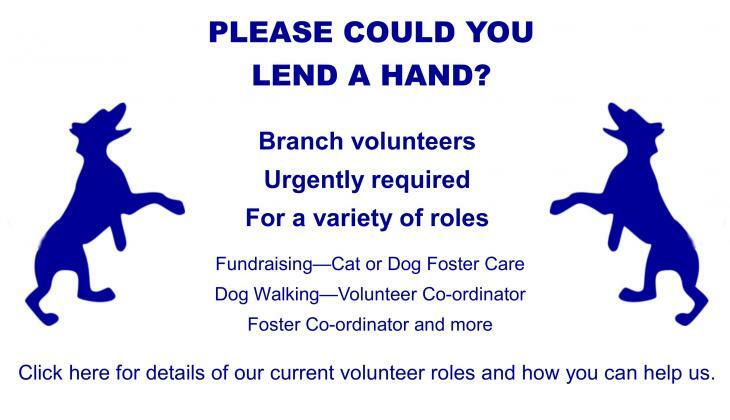 We are a separately registered branch of the RSPCA and primarily responsible for raising our funds locally, to keep operating costs to a minimum our branch is also run by volunteers. We cover almost 350 square miles of the rural craven dales - towns and villages served by the branch include Ilkley, Keighley, Skipton, Barnoldswick, Slaidburn and Settle, Haworth & Grassington. 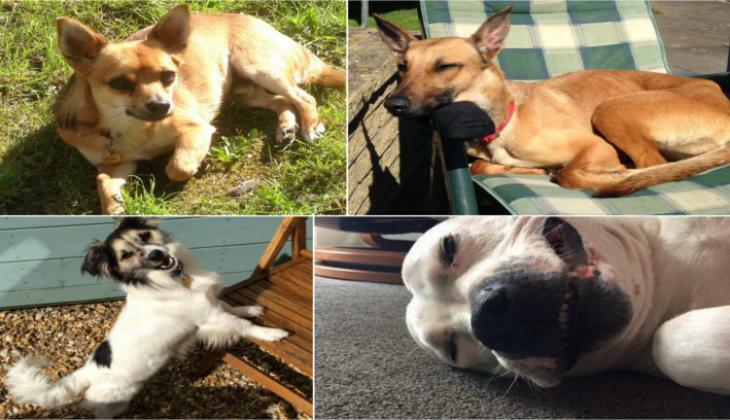 Our website is packed with information regarding our branch, our animals for adoption and ways you can help us. If you are viewing our site on a pc please use the left hand menu to access the pages you require. If you are using a mobile or tablet device you can access the menu by tapping on the icon at the top right of the page. You can also find out more about our branch and the work we do within the local area here. If you have any questions regarding the branch or you would like to adopt or foster any of our animals please send us an email here. For the latest animal welfare information visit the national RSPCA website here. ..Thank you for your continuing support..